How Many Right Wing Extremists Have Past Military/ Law Enforcement Training? I’ve been thinking on the above March 2019 tweet by the republican President Donald Trump. 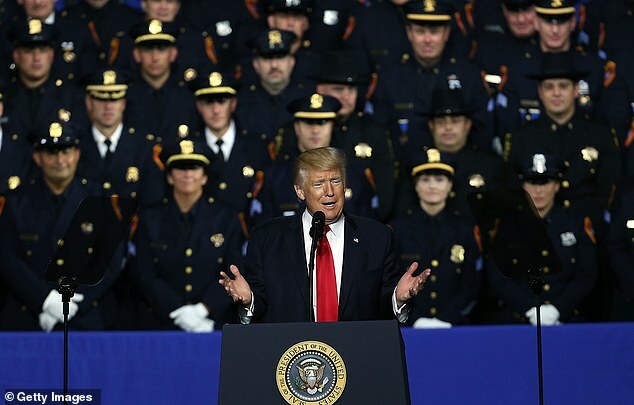 Initially, I stood up for our military members, police officers and the vast majority of bikers, tweeting that these patriots were not about to be part of an insurrection on behalf of President Trump and that he was being delusional in expecting, otherwise. As per the report, “A U.S. Coast Guard lieutenant Christopher Paul Hasson was arrested last week on gun and drug charges, but intended “to murder innocent civilians on a scale rarely seen in this country,” according to court documents filed Tuesday in the U.S. District Court in Maryland. Of course, President Trump is just trafficking in lies, which reflects his reality TV world. The threats posed by far-right terrorism have been on the rise in the western world, yet they fail to garner the same attention as radical Islamist terrorism by governments, counter-terrorism initiatives and media outlets in many Western countries, including in the USA. After all, why is it that President Trump is the one president’s name mentioned by the mail bomber, the white supremacist coast guard and the synagogue shooter? Even, the New Zealand terrorist mentioned Donald Trump. 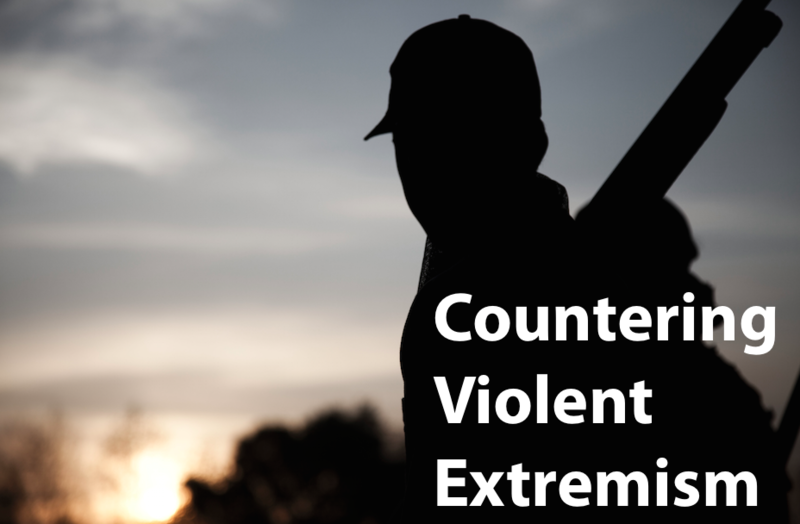 These instances of terrorism and radicalization by right wing extremists, deserve greater attention and closer monitoring, but they also must be treated as national and international security threats just as any other ideological form of terror would. In the USA, I would want to know that the same level of resources and focus towards prevention, were being awarded to US law enforcement agents in their pursuit of right wing extremists/ terrorists as they’ve been granted in tackling jihadists’ acts of terrorism. After all, the US has made significant progress since 9/11 in countering terrorist threats from Islamic extremists. It now needs to do the same with right-wing extremists/ terrorists. To succeed, Americans will need a sober, fact based, assessment of the threat and thoughtful solutions, not political posturing as with President Trump’s gut instincts. 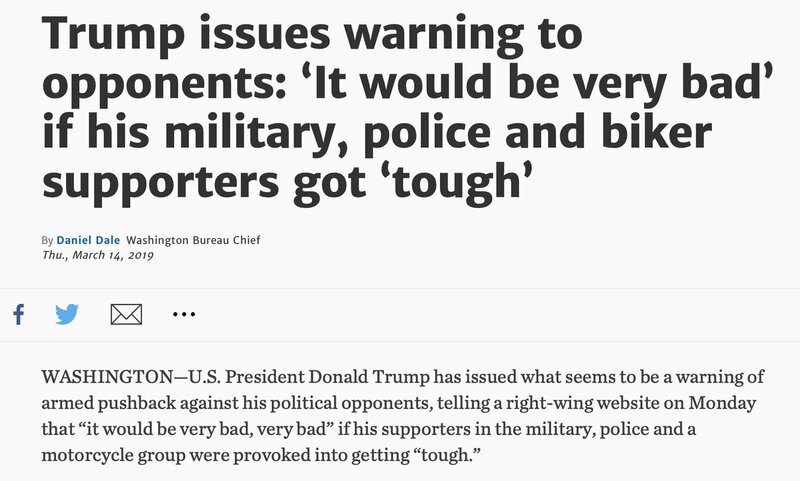 I would want assurances that groups exhibiting these right-wing extremists’ views with a penchant towards violence are not currently embedded within our military, law enforcement and bikers’ communities. According to the 2018 Global Terrorism Index (GTI) published by the Institute for Economics & Peace, between 2012 and 2017, there were 56 deaths and 73 incidents in North America related to far-right terrorism. This is compared to six deaths and 19 incidents in the decade between 2002 and 2012. The number of attacks carried out by right-wing extremists in the US has increasingly grown over the past decade, a new report said. The report, published last week by the Center for Strategic and International Studies (CSIS), a Washington research group, found that these attacks doubled from 2016 to 2017. 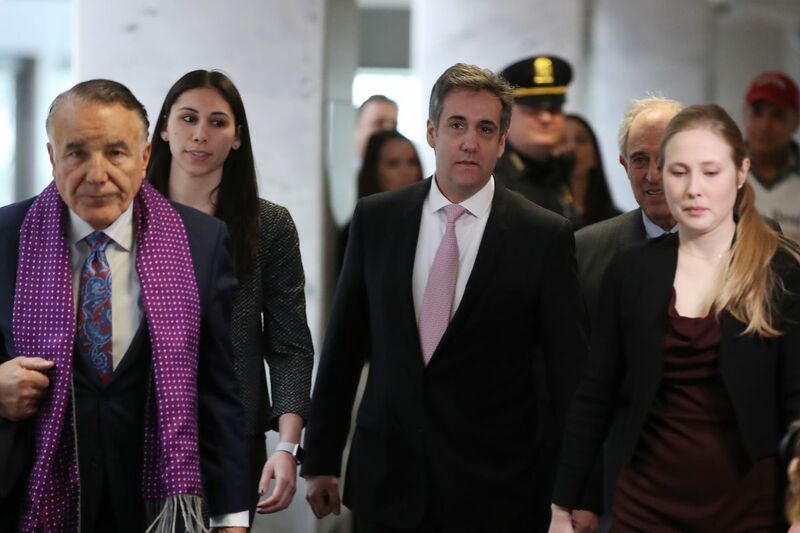 The CSIS research also used as examples of the new trend the recent pipe bomb attacks that targeted Democratic politicians and critics of U.S. President Donald Trump, as well as the mass shooting in October at a synagogue in Pittsburgh that killed 11 people. 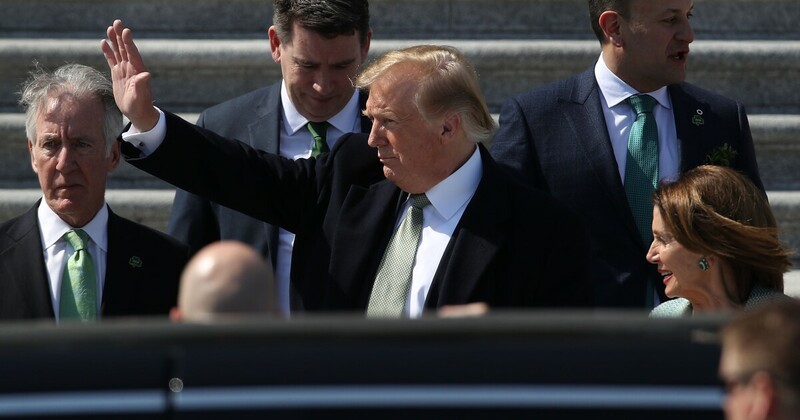 “There are several factors that are driving the rise of far-right extremism in the United States,” Seth Jones, the author of the report, told VOA. “One is the rise in internet and social media use by far-right groups like neo-Nazis, ‘sovereign citizens’ and others. 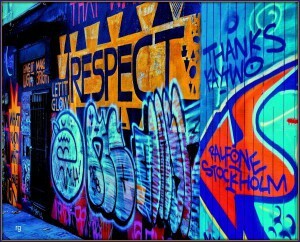 Second is the connection between a range of these groups and individuals overseas, particularly in Europe, in countries like Germany, Ukraine, Italy and even the U.K.,” he added. Sovereign citizens refers to groups who plot attacks against government, racial, religious and political targets in the United States. 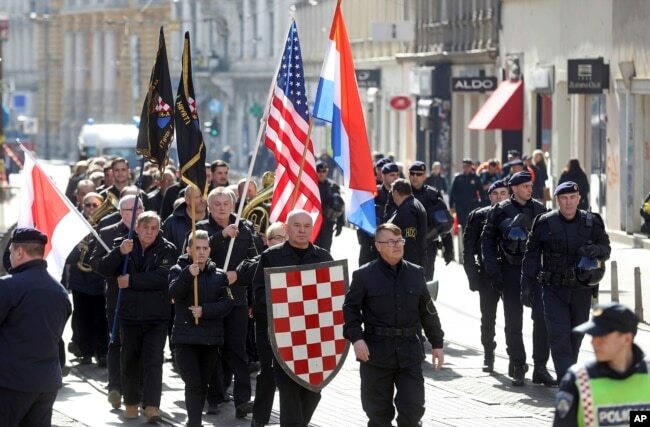 FILE – A group of right-wing radicals wave Croatian and U.S. flags as they march through downtown Zagreb, Feb. 26, 2017. 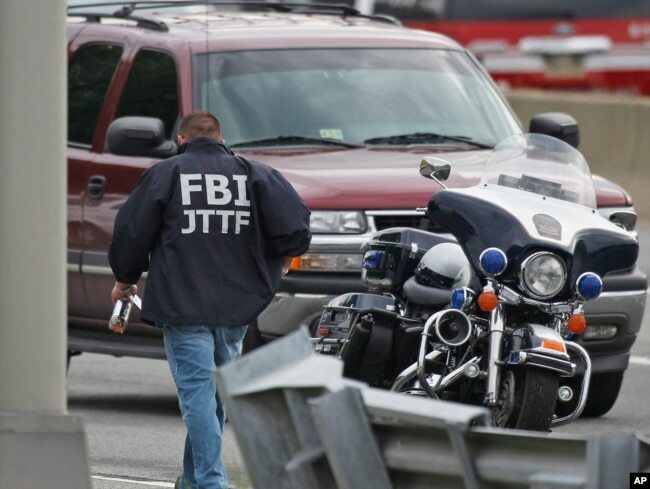 “The FBI’s Joint Terrorism Task Force, which leads investigations into terrorist activity, has been working with federal, state and local agencies, although its focus has largely been on Islamic extremism since the Sept. 11, 2001, terror attacks on the East Coast. The U.S. Department of Homeland Security lacks a domestic terrorism unit to support state and local law enforcement with strategic analysis of national trends and training needs, according to experts. Cooperation between the U.S. government and private sector to combat the online presence of extremist individuals and groups is of high importance, experts said. “If there are individuals on Facebook or on Twitter or on a number of other mainstream accounts that are violating terms of service of those companies, their sites can be removed, their information can be removed, videos can potentially be removed,” Jones, of CSIS, said. “The private sector should also take the lead in helping extremist individuals to overcome the root causes of their radicalization,” he said. In 2016, former President Barack Obama’s administration worked with partners in the private sector on a program to combat the Islamic State group’s extremist message on social media and the internet. The program, which was initiated by an affiliate of Google, sought to disrupt IS online recruiting efforts by targeted advertising algorithms and the use of YouTube’s video platform to dissuade people from joining the terror group. “I think the same potentially can happen with the far right if there is cooperation in taking down some of the more violent language, encouragement of violence or close to encouragement of violence on some of these platforms,” Jones told VOA. These are frightening times we live in, and the fool on the hill has made them even more so, by encouraging those of radical beliefs to express and act on those beliefs. I do think, however, that your initial assessment was correct and that if he ordered the military or police to act with violence against citizens for no reason other than his own revenge, they would not do so. Surely there are some right-wing nutters in both the military and police departments, but they are in the minority, just as the same types are in the minority in the general population. As for the bikers, who knows? 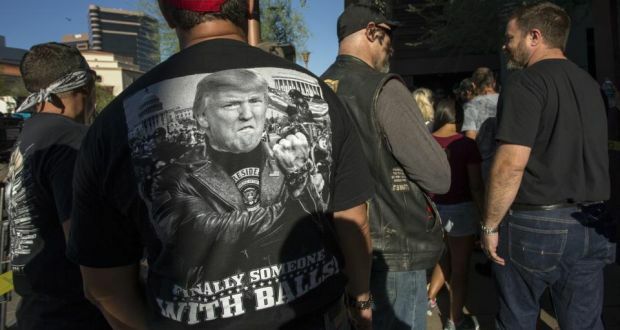 I know bikers get a bum rap, and there are many biker groups who do good things, such as those that have stopped the Westboro gang of thugs from invading military funerals. 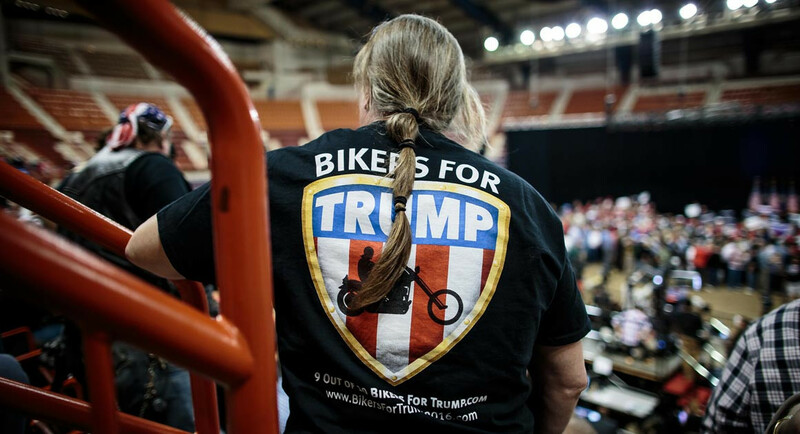 I suspect that “bikers for trump” is also a relatively minor fringe group among bikers. At least, I hope I am right. As to white supremacy and domestic terror … I am far more likely to be leery of the fat white man I pass in the park than the people of Middle-Eastern, African or Latino descent. I’m with you. I’m not living in fear of being harmed by jihadists but by our own homegrown American males who believe that carrying validates their manhood. I just read a Daily Beast report where military personnel were surveyed. About 25% of those surveyed said they knew of other military soldiers were were known right wing extremists. I’m figuring that US law enforcement had better pay attention to this reality. While I still have faith in the vast majority of our US military and law enforcement professionals and in most bikers, I’m convinced that President Trump would love to incite an insurrection with these folks leading the charge. That’s just one of the many reasons that I consider President Trump to be a clear and present danger to US national security interests. I couldn’t agree more. I think he is the biggest threat to the security of this nation, possibly the security of the entire globe. 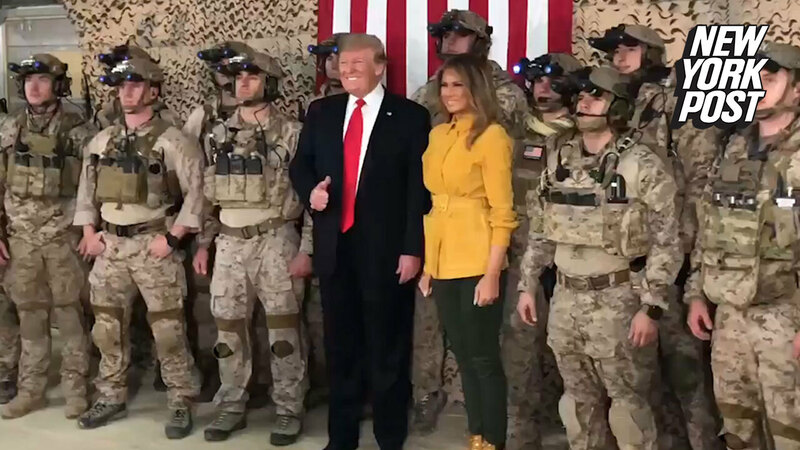 I’m still believing in our military, law enforcement organizations and the vast majority of bikers and that President Trump is mostly delusional. I was motivated to do this post when I read a study that about 25% of military personnel know others who are part of right wing extremist type groups. Its time the FBI paid attention to this possibility. As per an ABC news report, “Three of the 10 deadliest mass shootings in modern U.S. history were at the hands of veterans: the Sutherland Springs shooting in 2017 that left 26 people dead, the shooting at Luby’s Cafeteria in California in 1991 where 23 people were killed, and the U.T.-Austin tower shooting during which a former U.S. marine sniper killed 14 people. The counter is also true, that most mass killings are committed by non-veterans. 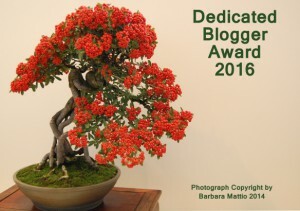 Thanks for sharing this post with your readers via this reblog.